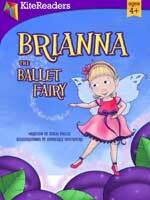 Brianna is the smallest sprite and has a dream of being a Sugarplum Fairy. 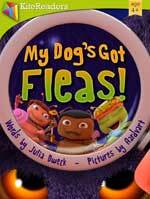 Can a pixie help her find a shortcut to her dream? 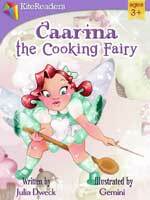 Caarina is making a fabulous fairy feast but there’s a mischievous gremlin in her kitchen and things keep going wrong! Will Caarina give up or will she find a way to beat the gremlin?